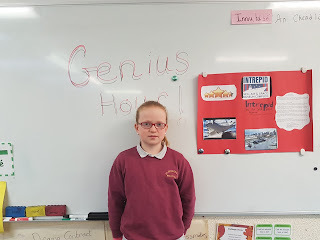 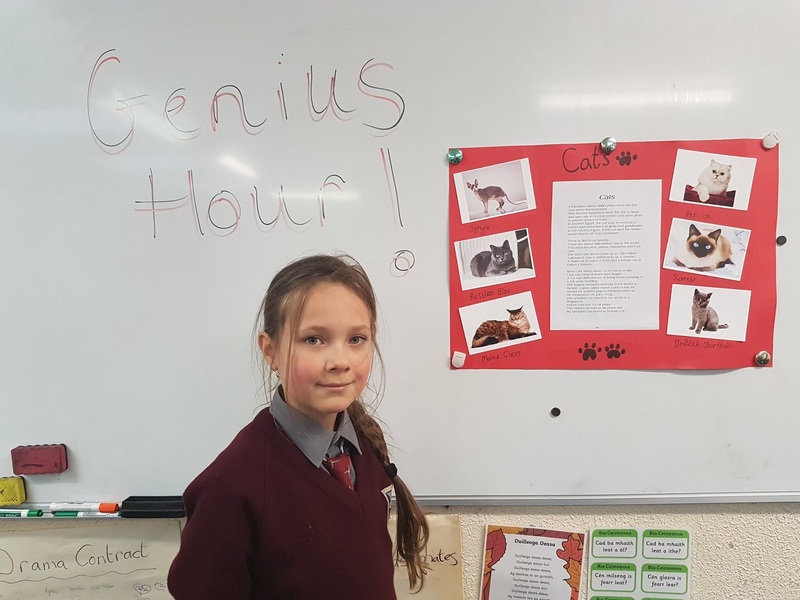 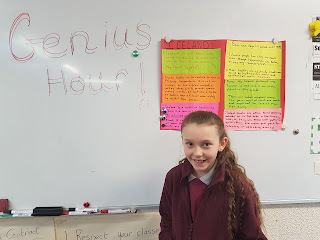 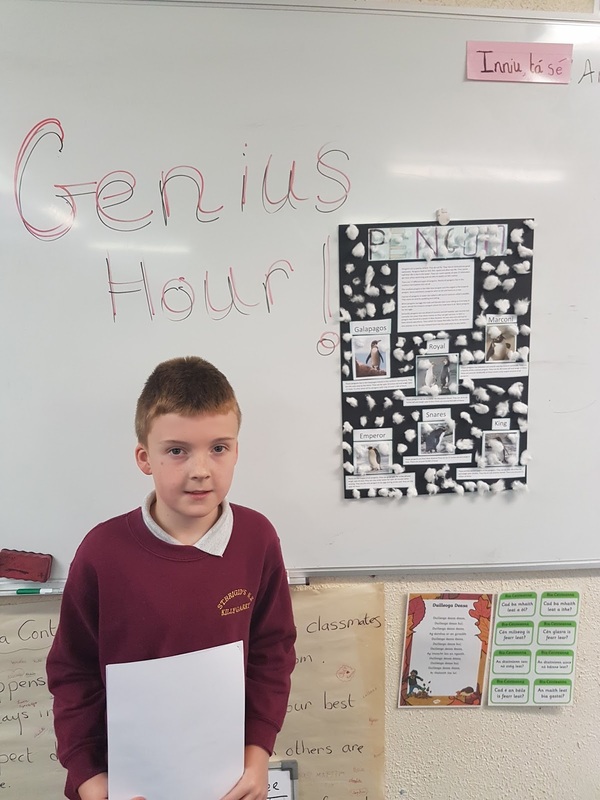 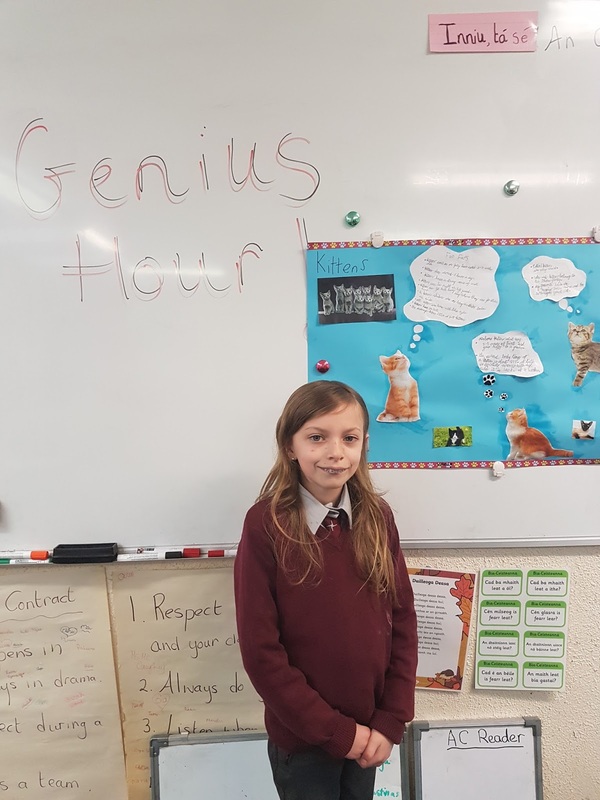 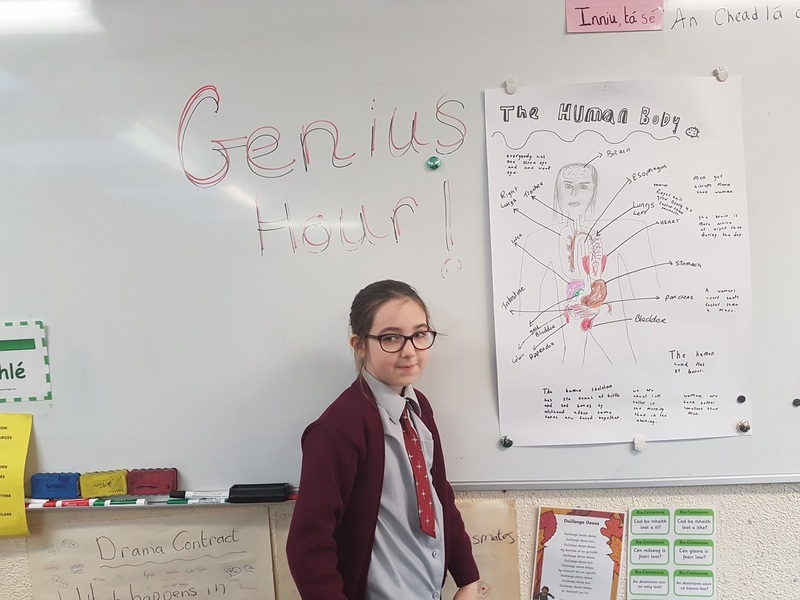 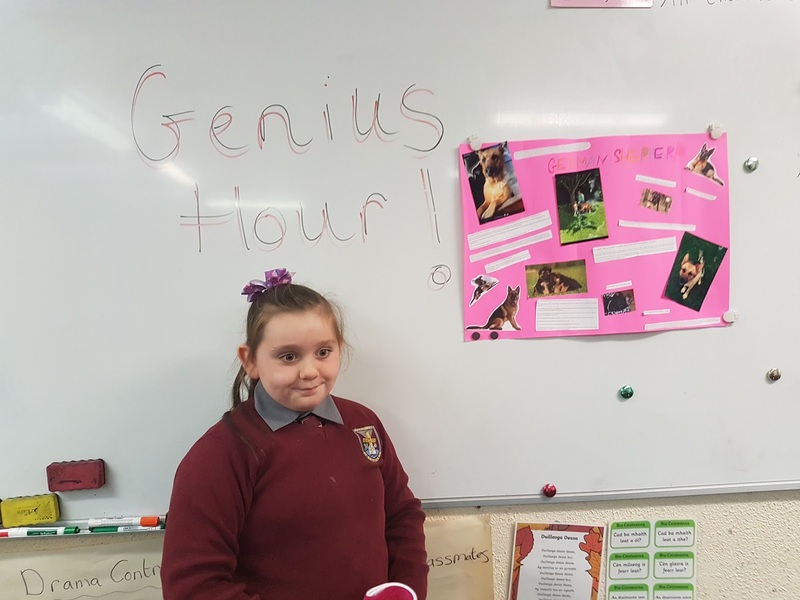 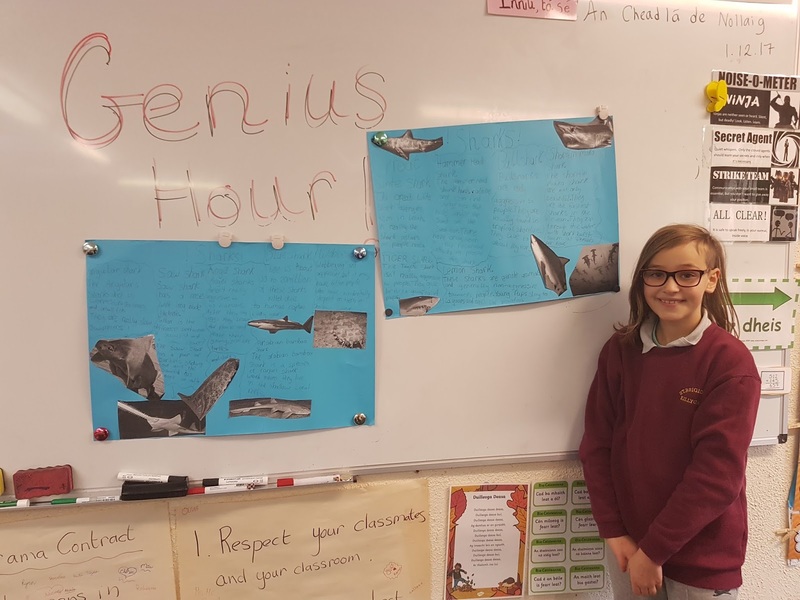 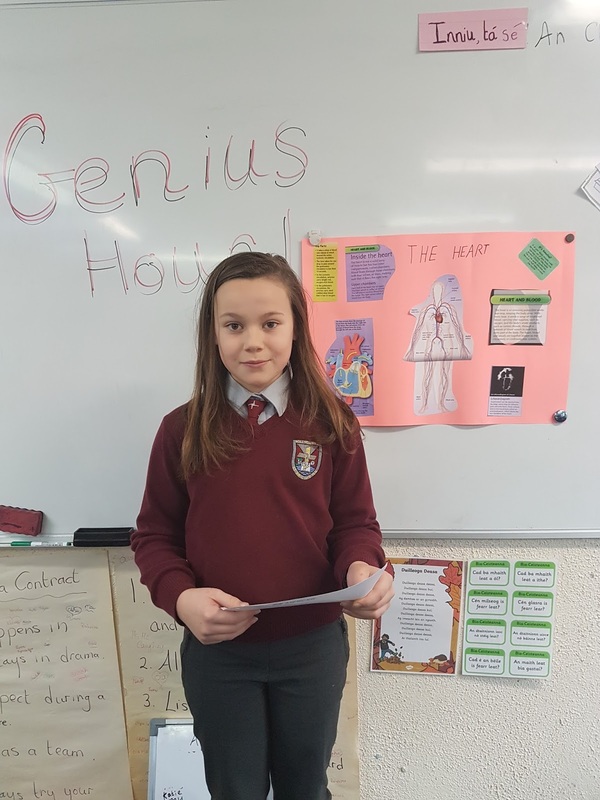 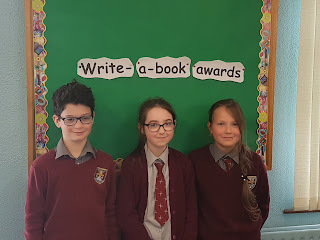 Just before christmas we had our last selection of Genuis Hour projects. 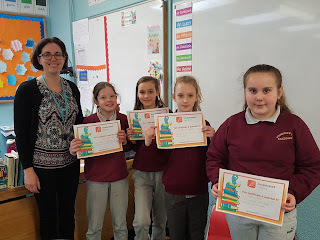 Here they are, just before we begin our part 3 after christmas. Corey gave a lovely visual presentation on the different types of penguins. Charlotte informed us about the functions of the heart. 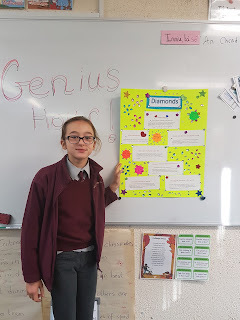 Alex told us all about the different tyoes of diamonds. 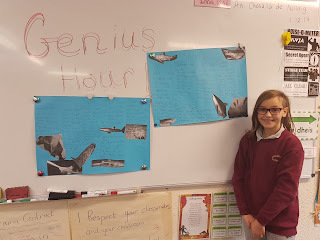 Nina told us all about the different types of sharks there are. 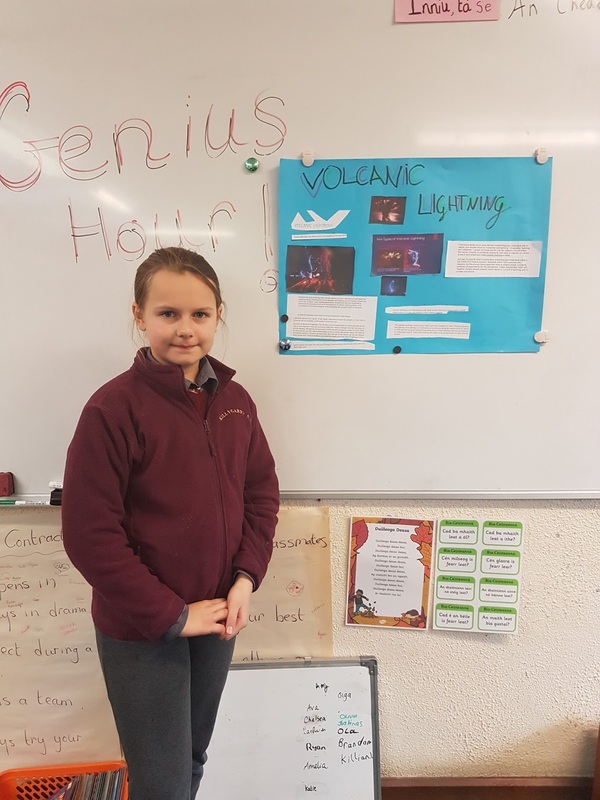 Olga told us all about volcanic lighting. 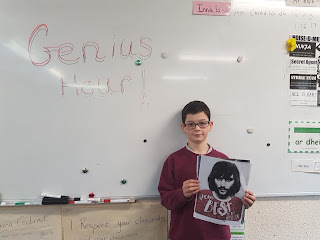 Brandon told us about George Best, his success and downfall. 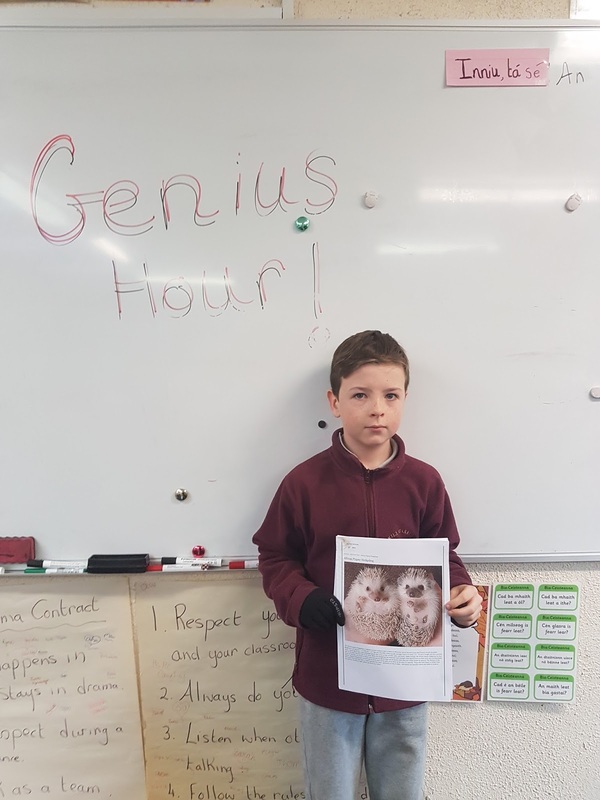 Killian introduced us to pygmy hedgehogs. 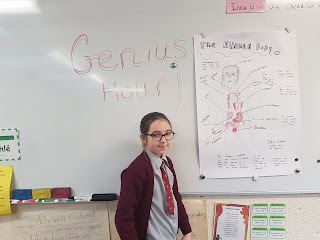 Ava told us about the functions of the human body. 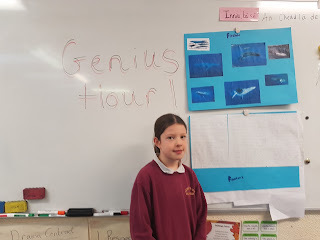 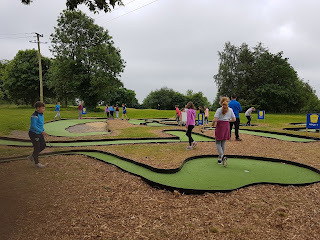 Olivia explained to us all about Intrepid. Pollie chose Iceland to investigate. 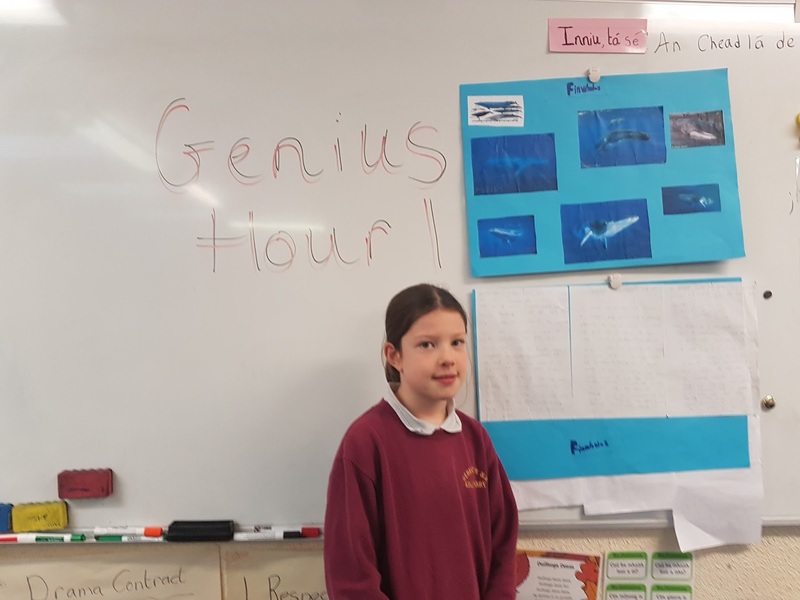 Amelia gave us a very informative presentation about Fin whales. 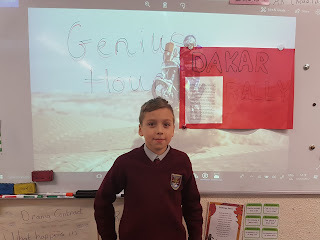 Justinas gave a very visual presentation about the Dakar rally. 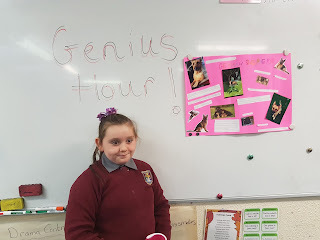 Chelsea told us all about German Sheperds. 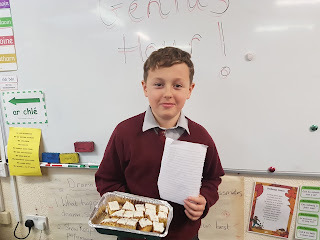 And finally Ryan gave us all a taste of his Mary Berry Lemon Drizzle cake.